Queen Lili‘uokalani has been honoured with a centennial service to mark her death 100-years-ago based on Buddhist tradition. She died on 11 November 1917. Buddhists observe the 100th year a year earlier than the Western world. Her full name was Lydia Kamaka‘eha Lili‘uokalani, and she was known to be very compassionate to the Japanese immigrants that arrived in the Kingdom of Hawaii. She kept a connection to Hilo, Hawaii, throughout her life after she attended a Hongwanji service in May of 1901. 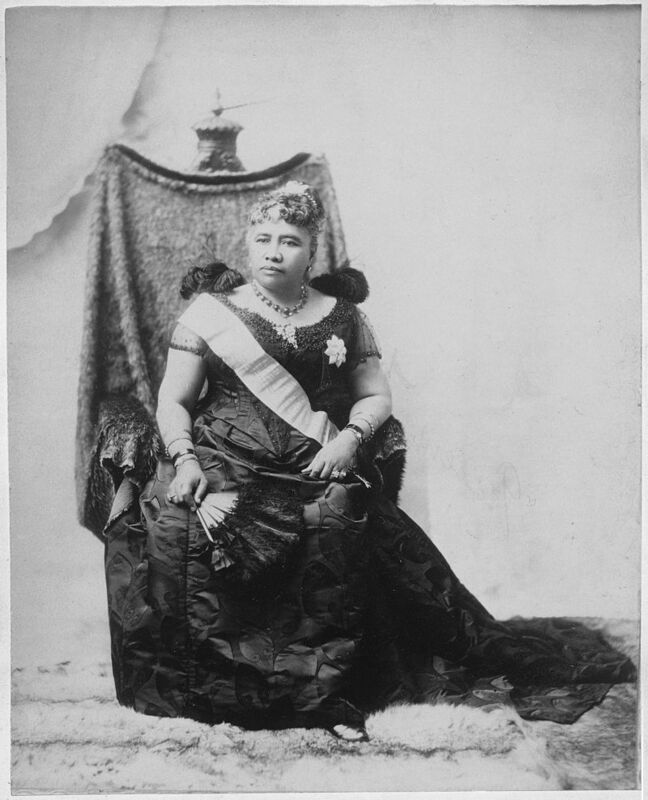 Her Majesty was born on 2 September 1838 in Honolulu and became queen at the age of 52 after the passing of her brother, King Kalākaua. The centennial service took place on 30 October at the Honpa Hongwanji Hilo Betsuin Buddhist temple in Hilo. Rimban Jeffrey Soga presided over the ceremony, which took ten months to plan. Barbara Fujimoto, an active member of the Buddhist Women’s Association, was the emcee and chairwoman of the planning committee. The ceremony consisted of the opening of a conch shell and chant by kumu Kaho‘okele Crabbe. Moreover, the Buddhist temple’s bell was rung as the descendants of Queen Lili‘uokalani entered the temple. Keawe and Kaimi Keohokalole were the family representatives. Bishop Eric Matsumoto of Honolulu gave a dharma message about Her Majesty’s life and its dedication to peace. The ceremony also included an appearance by Jackie Pualani Johnson, as Queen Lili‘uokalani, from the University of Hawaii at Hilo theatre department. 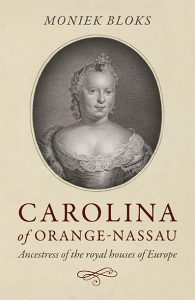 She “brought the queen’s recollections of the early 1900s to life,” according to the Hawaii Tribune-Herald. Following the service, Lili‘uokalani Trust, Friends of ‘Iolani Palace, Nelson Makua and Na Makua Designs, and Friends of Lili‘uokalani Gardens displays were shown while the guests were served refreshments. These refreshments were based on of the 1901 service menu Queen Lili‘uokalani attended. One of the important guests at the memorial service was former First Lady of Hawaii, Jean Ariyoshi. 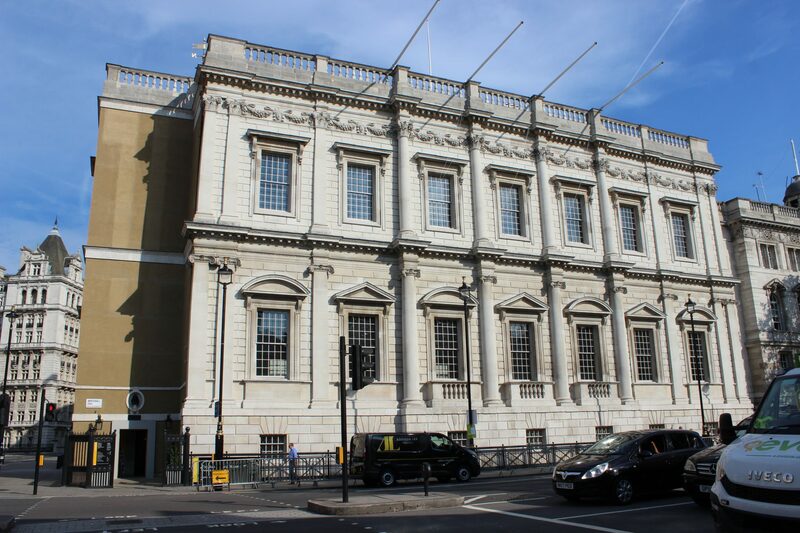 Mrs Ariyoshi was the leader of the movement to restore Her Majesty’s former home – Washington Place. This was the location of the arrest of Queen Lili‘uokalani during the overthrow of the Hawaiian monarchy in 1893. It was designated as a National Historic Landmark in 2007. This should not be confused with the royal palace – ʻIolani Palace – in Honolulu, which was the official residence of the monarchy and only palace on American soil. The service not only marked the 100 year anniversary of her death but also the construction of commemorative gardens built in her honour. This is a 24-acre garden on Banyan Drive in Hilo. The garden is considered a treasured cultural landscape on the island. You can find more information about the commemorative gardens by contacting the Friends of Lili‘uokalani Gardens.